Rocco Nacino wants to master solo living before moving into his three-story home in Antipolo: "Ayoko pumasok sa bahay ko na tanga." 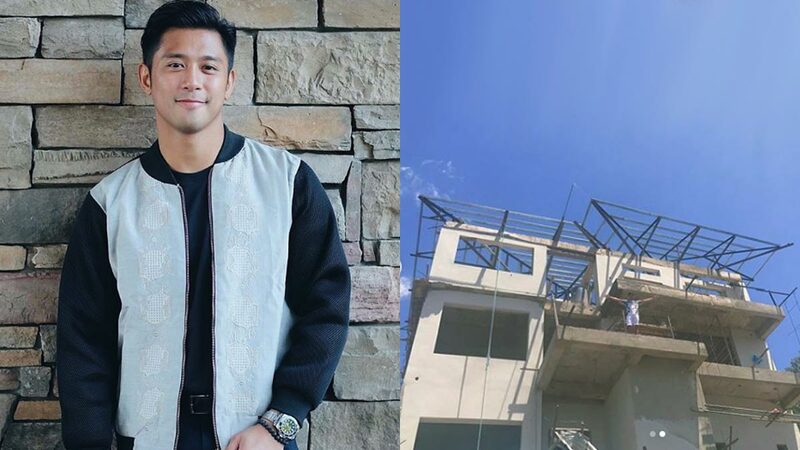 Rocco Nacino is excited to move into his dream home by the end of the year. "I just feel nothing but excitement for the house," the GMA-7 actor told PEP.ph (Philippine Entertainment Portal) last April 3. 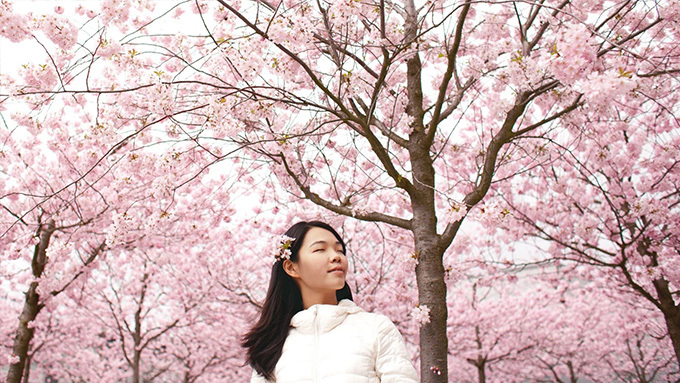 "I'm really happy that it's the closest that I can be away from the city in Antipolo." While the construction is ongoing, Rocco puts his independence to the test by living on his own in a condominium. "Ayoko pumasok sa bahay ko na tanga ako," he said. "Right now, I'm living on my own in the condominum. So, that's my way of practicing being alone, cooking alone, cleaning alone to make myself ready for the challenges." The Kapuso star is rather proud of his "scars" from his cooking. He said, "Tried cooking on my own. Yun yung nangyari, ganun talaga. Everyone goes through that." This is Rocco's first time living on his own, and he is thankful that his parents prepared him well. He continued, "I have my parents to thank for taking care of me my whole life, pero siyempre it comes to that point na I need self-growth. Kaya nag condo muna ako. "Not that nagre-rebel ako sa family, but it's because gusto ko matututo para pagdating sa house ko ready ako." Rocco's dream home is "closing in to 70 or 80" percent done. He said, "Just started with the roofing, started with the interiors. "I bought my appliances, which is a huge headache, but it's fun. I mean I cannot wait for the end of the year kasi yun daw yung target, e."
One of the luxuries that Rocco has to give up in exchange for a gathering spot in his new home is his sportscar. "I have something to talk about," the actor teased. "Kasi, ano ako, e, organizer ako ng barkada ko, e, ng mga get-togethers. Not just my showbiz friends, my college friends and stuff. "So, ano siya, it's a place where people can go to." Rocco's future home in Antipolo will have three floors with six bedrooms.